◼ The name Utah means people of the mountains. 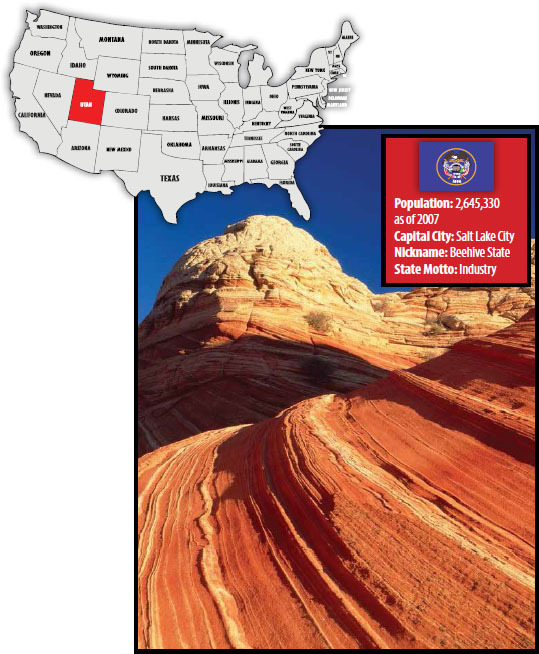 ◼ Utah is the 11th largest state in the United States. ◼ Utah has the highest mountain peaks in the United States.